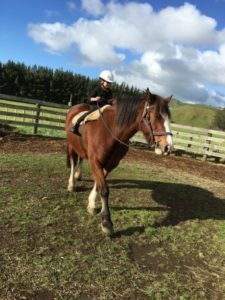 Some horses live to a ripe old age able to be used as much loved school masters for children retaining mobility and a quality of life even into their 30s. Just some changes to management, diet, supplements and exercise can make this possible. This is dear old Ellie providing a safe mount for this little boy. She is still going strong at 30. Generally Mobility problems occur as a result of an injury or through degenerative conditions that occur through the natural process of ageing. 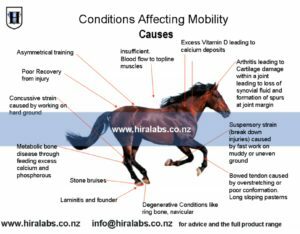 Wile some mobility problems are a result of muscle injury and damage or damage to cartilage and/or connective tissue the majority of mobility problems are a result of arthritis. Now this is a condition where articular cartilage damage occurs within the joint. Arthritis may be resulting from damage to the synovial membrane which secretes synovial fluid. There may be changes to the viscosity of synovial fluid, development of spurs at joint margin and inflammation. Viscosity refers to how much cushioning and thickness is present in the synovial fluid. ie a thin oil in an engine will not protect the moving parts from friction and heat damage, likewise thin synovial fluid will not be able to protect the joint. Over loading the system with high energy feed. Excess protein leading to increased blood ammonia concentrations. Excess blood sugar leading to glycation which is one of the leading causes of degenerative conditions. Metabolic bone disease in young horses due to excess feeding of calcium and phosphorous and not enough exercise. Reduced available calcium due to excess eating of oxalates in grass and some weed species. This tends to occur in pastures that are predominantly Kikuyu. Higher levels of the inflammation-promoting prostaglandin P2. Sometimes excess Omega 6 oils in diet can lead to this. High levels of acrylamides caused by oils being stored in plastics where the pro-inflammatory acrylamides leach into the oil. Prolonged periods when cortisol levels remain high. This stimulates the stress response which leads to systemic inflammation. After recovery from a prolonged illness where a number of anti-biotics and steroids were used over an extended period. Stiff and reluctant to move at beginning of exercise improving as horse warms up. To improve the production of and turnover of collagen cells. To stimulate production of sodium hyaluronate by synovial membrane. Some supplements will assist with this. Rest during acute stage with massage over the affected areas. Short periods of walking in hand. Reduce inflammation and to balance prostaglandin levels and protect lipid layer around the cells by adding high quality omega oils to the diet. 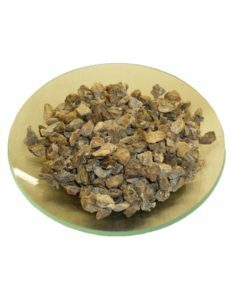 Reduce the perception of pain and to make the horse generally more content and happy give Hypericum extract. This will also act on substance P which is a pain neuro- transmitter. 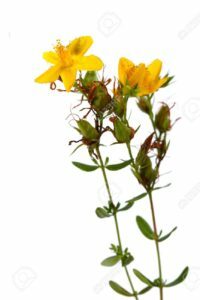 Inflammation and pain may be treated with a number of herbal extracts to include Devil’s Claw, white willow bark, Meadowsweet, silver birch bark, germander, rosemary. Ashwagandha extract is mildly analgesic and anti-inflammatory and may help with symptoms. Add around a tablespoon of turmeric along with coconut oil and pepper. (ideally these have been boiled together and feed as a paste. Restore viscosity (thickness) of synovial fluid. 1 tsp of glucosamine sulphate daily . Make sure that this is given along with either a tablespoon of omega oils or with half a cup of coconut oil. Both will help metabolise the glucosamine via the liver. To address free radical damage by providing plant material rich in antioxidants and flavonoids. Green tea tailings daily, proflavonals from grapeseed. Feed rich in beta –carotene. Calendula tincture, carrots, apple cider vinegar are just few. To prevent systemic infections by addressing immune system. Immune Tonic with Echinacea, St John’s Wort and olive leaves. Flush the kidneys by providing diuretic herbs like cleavers, dandelion, parsley root. Improve liver function, circulation, flushing uric acid from system, addressing ammonia levels in blood by providing a tonic with cayenne, gingko, birch leaves, nettle, devils claw, ashwagandha. 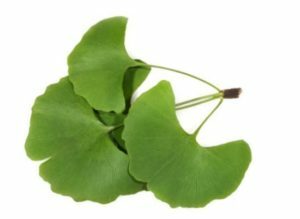 Gingko extra to improve circulation and prevent the breakdown of arachidonic acid. DISCLAIMER: Hira Laboratories will not be held responsible for the application of information provided here or the use or misuse of any products listed. We recommend that either a qualified herbalist or your animal professional carry out diagnosis and subsequent treatment. Herbal remedies must not be given not be taken in conjunction with other medication with out consulting a medical professional.